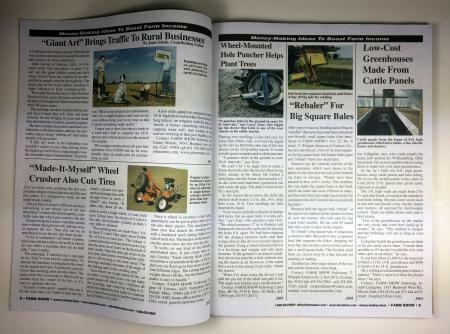 We're proud to announce publication of "Money-Making Ideas To Boost Farm Income - Volume II", a fantastic collection of more than 250 profit-boosting ways farmers and ranchers are increasing farm income. 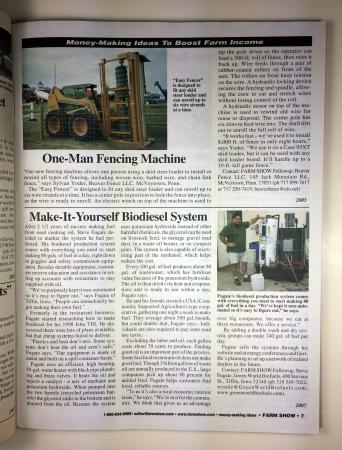 This 128-page special issue is chock full of on-farm business ideas you won't see anywhere else. 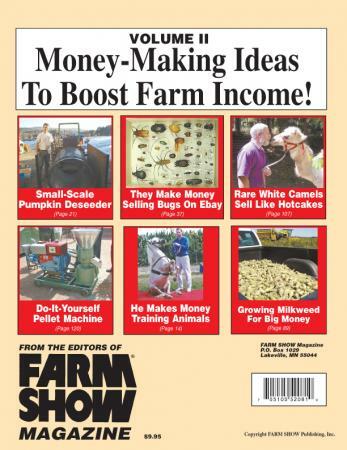 Even if you've kept every issue of FARM SHOW, you'll enjoy the convenience of this book which pulls together all our best "Money-Making Ideas to Boost Farm Income" stories from 2004 to 2009.